Welcome to Frank's home page. This page is not updated a lot. Google finds it and the projects that it links to, that is sometimes useful. You can also call me on , but please, only if it is urgent. Running Debian Linux on the Sony Vaio T series. A long long time ago, I did a web search for pictures of muffins (cup cakes for some people) on the web, and couldn't find anything, except a few dogs and cats. 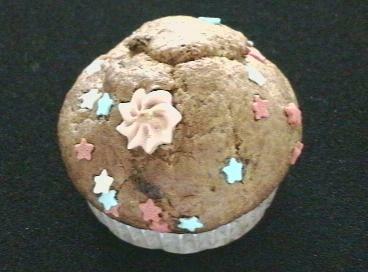 This obviously unbearable situation is remedied today, with the first picture of a muffin on the web (circa 1997).